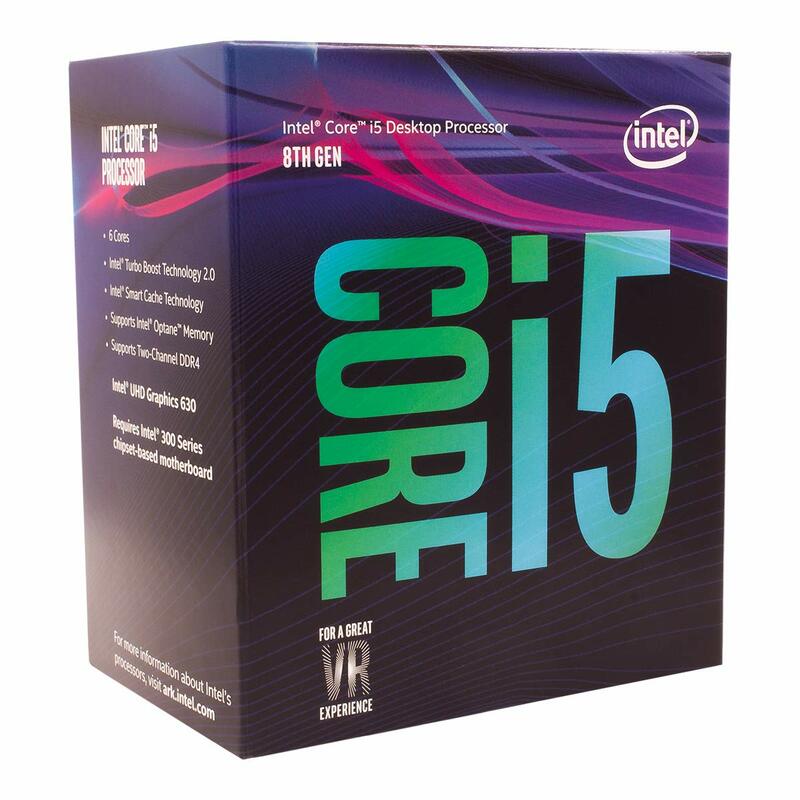 If you are looking for the best processor under a budget of 200 dollars. 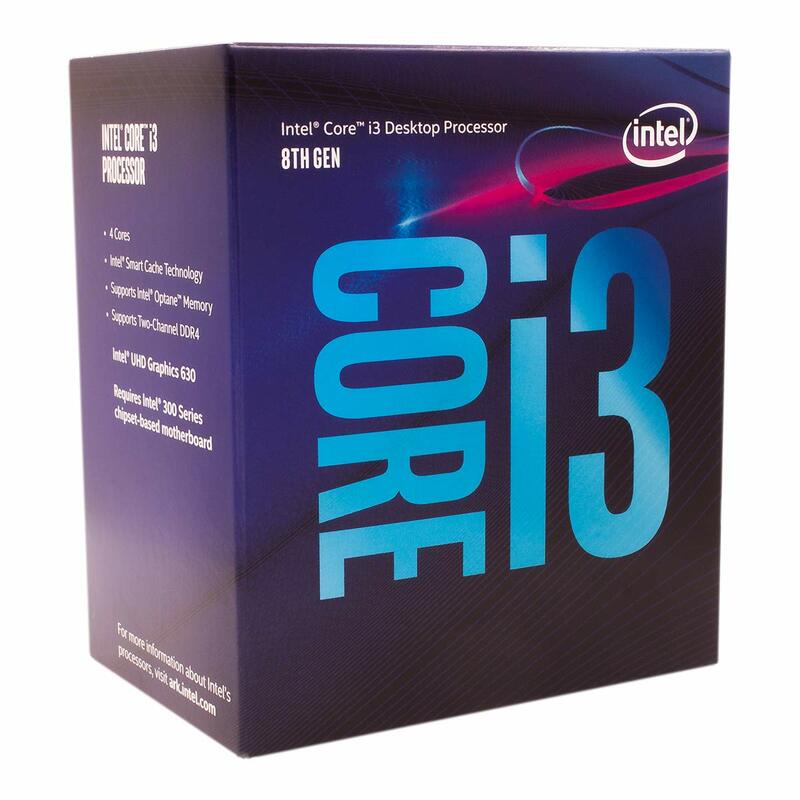 We will guide you and clear the doubts on how to select the best processor without affecting the cost and performance. Because, while purchasing a Computer or Laptop, the most common part of the device is a processor that determines performance of device. 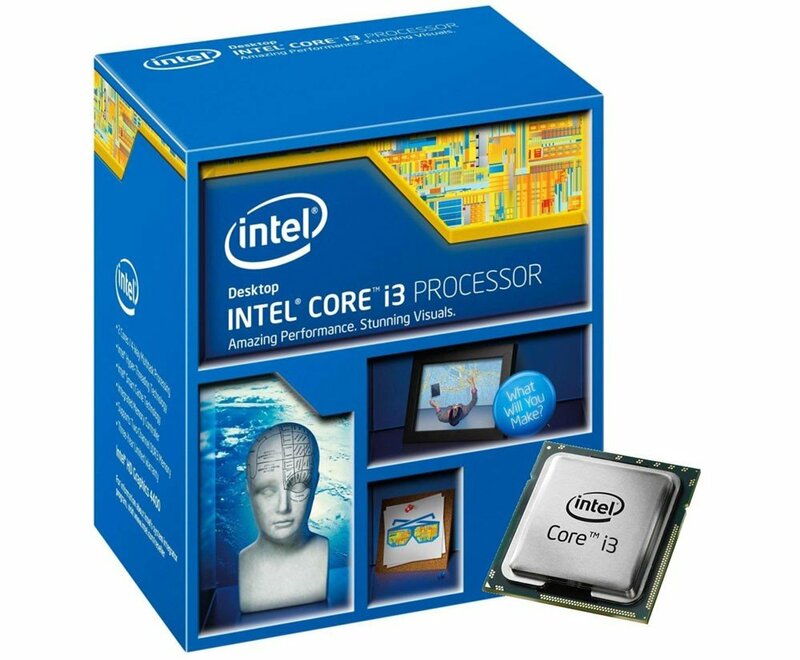 There are two popular brands Intel and AMD when point comes to select the best processor. Both are a popular brand which provides a number of variants with advance built technology. But which one is best when the point comes to select the best processor. There is no clear answer that Intel Chip is better then AMD or AMD chip is better than Intel. 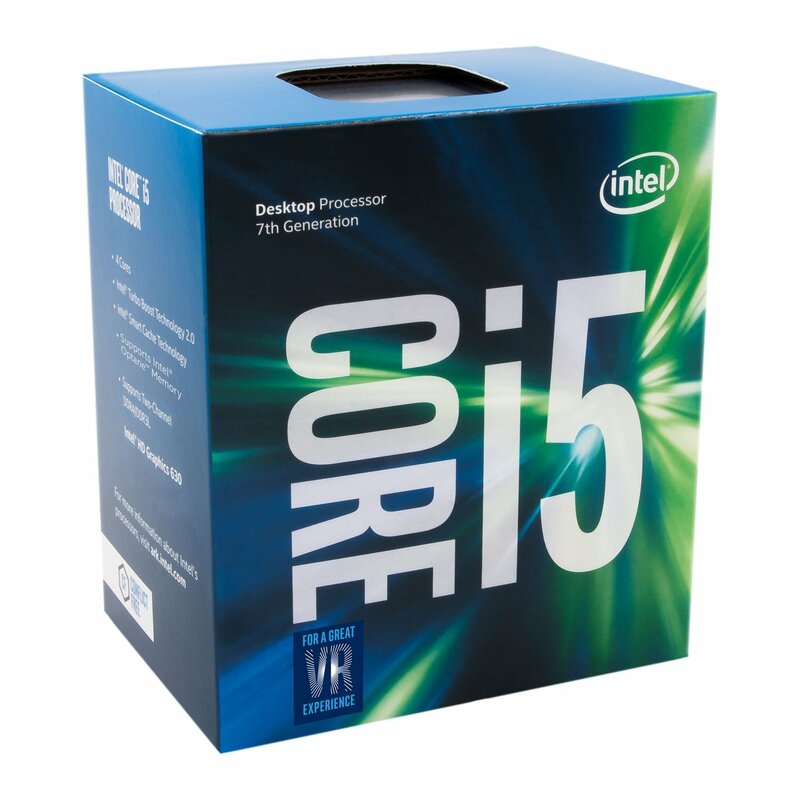 So what we need to consider while selecting the best processor. At most, we need to consider Processor clock speed because a pc with 3.00 GHz processor is faster than a pc with 2.00 GHz processor. Expert Opinion about AMD & Intel Chip – Everyone knows Intel is world largest chip manufacturer in the world but AMD also second biggest chip manufacturer after Intel. You have seen most of the computer or laptop in the market comes with Intel chip as compared to AMD chip. It does not mean AMD chip is bad, every brand has its own consequences that makes them different from each other. We are going to compare both brands from the following points. 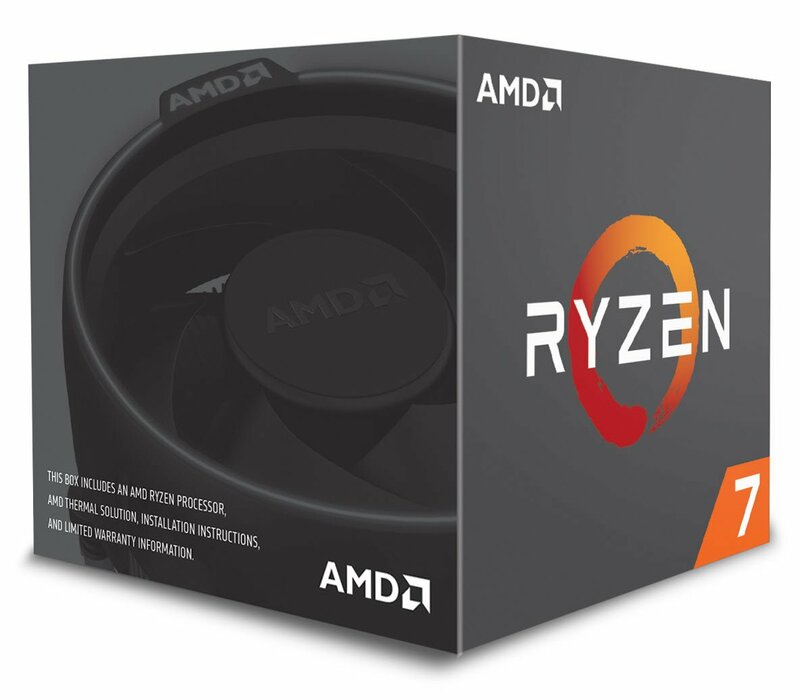 Cost-effective – AMD CPUs are especially for the mid-range and lower range gamers because most of the user are entry-level or budget gamers. On the other side, the Intel CPUs is expensive and slightly better as compared to AMD CPUs. So AMD is a cost-effective option for budget gamers but if you don’t care about the budget then go for Intel CPUs. Performance & Power consumption – As we had told that the CPU clock speed is mainly considered when the point comes to select the best processor but apart from clock speed. There is some technical value like overclocking, cache memory, processing power that makes a difference. AMD processor can be overclocked to run faster but most of the Intel processors are locked at fixed clocking speed. Additionally, when the point comes to the power consumption Intel processor consume less power as compared to AMD processor. At last cache memory, It is high-speed memory which stores temporary files that a processor can access quickly. Cache memory helps a system to run faster as compared to the file access from main memory. 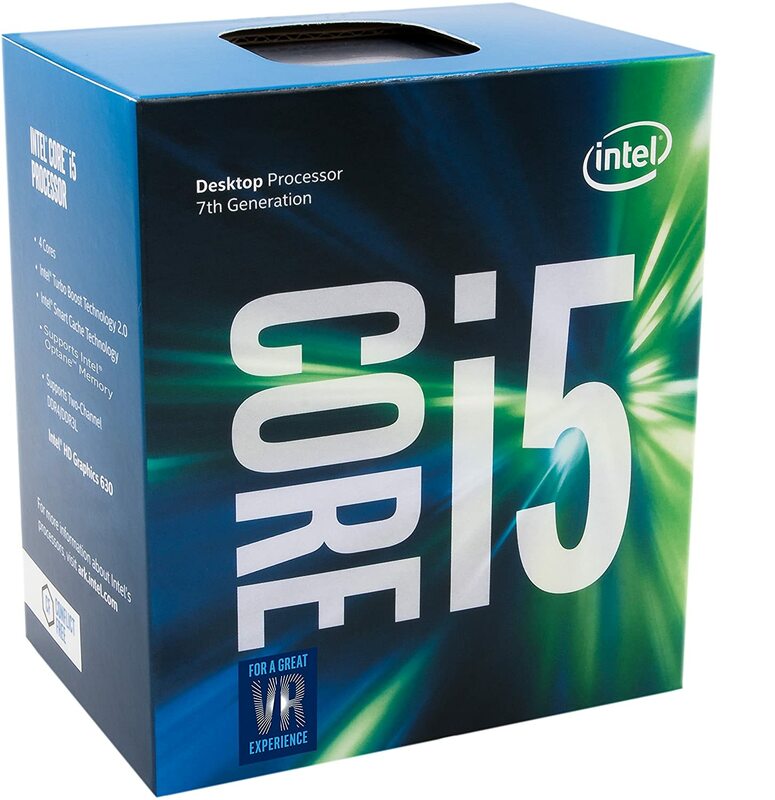 Which one to choose – I will recommend to Buy an AMD CPU for a budget user and if you can Afford budget then go for Intel CPUs.